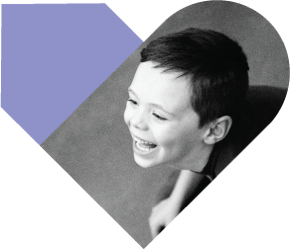 Vivint Gives Back helps children with intellectual disabilities through technology, service, and innovation. See how Vivint Gives Back is participating in Autism Awareness Month. Vivint Gives Back is bringing families and technology together to make a meaningful impact in the lives of children with intellectual disabilities. Vivint Gives Back provides discounted and specialized Vivint Smart Home systems. Join Vivint Gives Back and help children locally and around the world.